The Junior Beef Roundup has become not only an elite junior cattle show, but also one of the largest youth educational contest weekends within the state. The 2016 Junior Beef Roundup comprised of over 300 youth participating in one or more of the many contests or shows including youth cattle working, stockmen’s, beef sales, and cattle fitting contests. These were in addition to 250 head of cattle entered in the junior beef shows. In 2017, the Junior Beef Roundup will be home to the State Youth Cattle Working Contest, State 4-H/FFA Stockmen’s Contest, State 4-H and State FFA Tractor Driving Contests, as well as the Virginia Beef Challenge and the Youth Beef Shows. 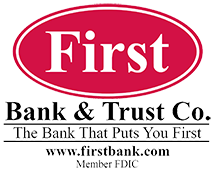 Junior events will be Friday, April 19, 2019 and Saturday April 20, 2019 due to Easter. Know Someone Who Would be Interested in the VA Beef Expo? Please Share! 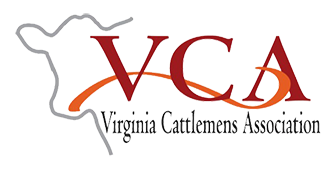 The Virginia Beef Expo is an affiliate member of the VA Cattlemen’s Association.